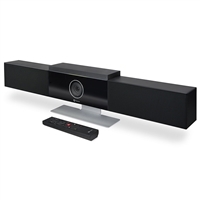 Polycom + Skype for Business: IP & Conference Phones & More! 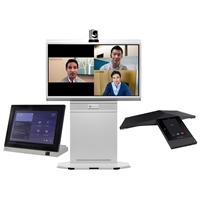 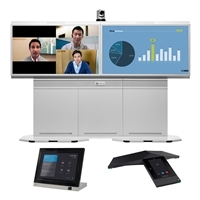 Polycom provides Microsoft-certified devices that enhanced the Skype for Business experience. 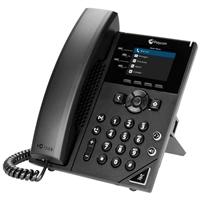 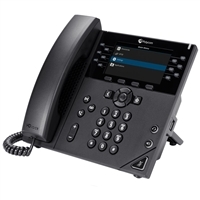 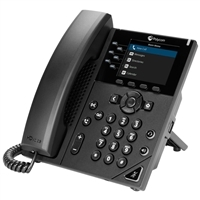 Polycom IP phones including the popular VVX series give you HD Voice audio quality, an intuitive control with the Skype interface, and simple connectivity. 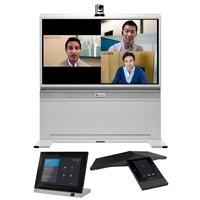 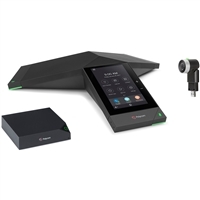 Polycom conference phones for Skype for Business include the Trio 8800, which has class-leading audio performance and the potential to act as a collaboration hub for video conferencing and content sharing. 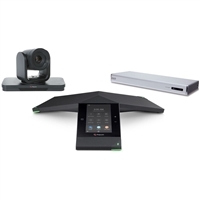 Polycom video conferencing systems take advantage of the full power of Skype for Business, giving you life-like 1080p Full HD teleconferencing and much more. 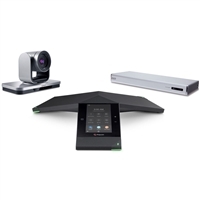 IP Phone Warehouse is an authorized online reseller of Polycom Skype for Business devices.